Inflammation of the pancreas, the gland located in the upper abdomen, behind the stomach, is known as pancreatitis. Pancreatitis that develops suddenly and remains for several days is known as acute pancreatitis. 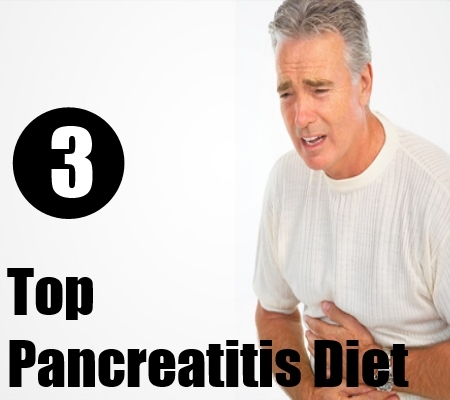 If the illness lasts for several months or years, it is known as chronic pancreatitis. Mild symptoms of acute pancreatitis might heal naturally without medical intervention with simple dietary changes. However, severe chronic pancreatitis could lead to serious health complications. Upper abdominal and back pain, nausea and vomiting are the common symptoms of acute pancreatitis. The abdominal pain worsens after eating. Along with these common symptoms of pancreatitis, people suffering from chronic pancreatitis might experience indigestion and unintended weight loss. These symptoms might be reduced by modifying the diet. This disease of the pancreas increases risk of dehydration. 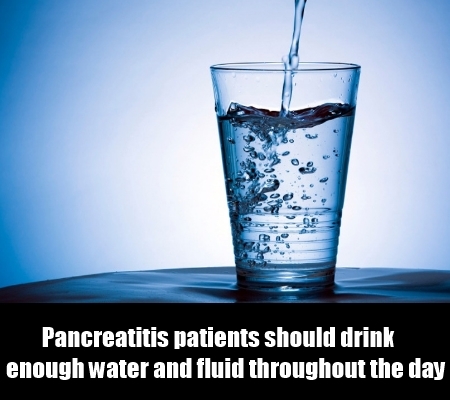 Pancreatitis patients should drink enough water and fluid throughout the day. Alcohol is extremely harmful for the diseased pancreas. People diagnosed with pancreatitis should stay away from alcoholic beverages.A low fat diet rich in vegetables, fruits and whole grains is beneficial for pancreatitis patients. Health experts speculate that low antioxidant level in the body increases the risk of developing pancreatitis. 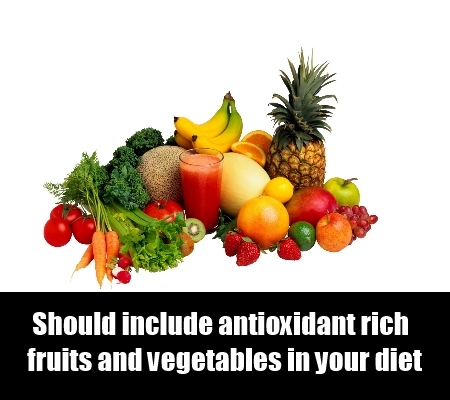 A pancreatitis diet should contain large amounts of antioxidant rich fruits and vegetables. Blueberries, red grapes, tomatoes, cherries, bell pepper and squash should be included in the pancreatitis diet.Pancreatitis patients should eat vegetables rich in iron and B vitamins. Leafy green vegetables, sea vegetables and whole grains are rich sources of these nutrients. Food allergies might worsen the symptoms of pancreatitis. If you are suffering from dairy or gluten allergy, avoid food substances that contain even small traces of these substances. Refined foods might increase your health problem. Saturated fats, hydrogenated and trans fats are unsafe for people diagnosed with pancreatitis. Pancreatitis patients should avoid fast foods, fried foods and foods containing chemical additives and preservatives. 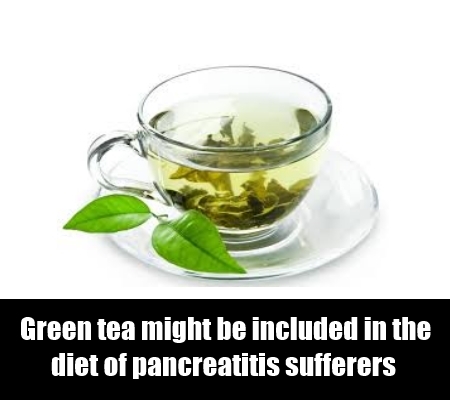 However, healthy vegetable oil such as olive oil or sunflower oil is safe for people with pancreatitis.Green tea might be included in the diet of pancreatitis sufferers. However, it is advisable to consume caffeine-free green tea. Holy basil juice and grape seed extract could reduce the symptoms of pancreatitis.